Fiona has been a Complementary Therapist since 1990. She most recently encountered The Havening Techniques®, which she experiences as the ‘missing link'. She has been astonished by the results her clients have achieved in releasing a wide range of issues. These include: trauma, needle phobia, relationship issues, anger management, health issues, confidence, lack of direction in life and general ‘stuckness’. Her integrated approach has developed from her direct experience of life, travel, training, searching, magical and synchronistic encounters into a creative, safe and warm embrace. Within the combination of life experience, therapies and personal development The Havening Techniques® have hugely enhanced her ‘tool box’. She works closely with her clients, in a unique way in order to help them achieve their own optimum levels of physical, emotional and mental well-being and to help them move forward in a positive way. 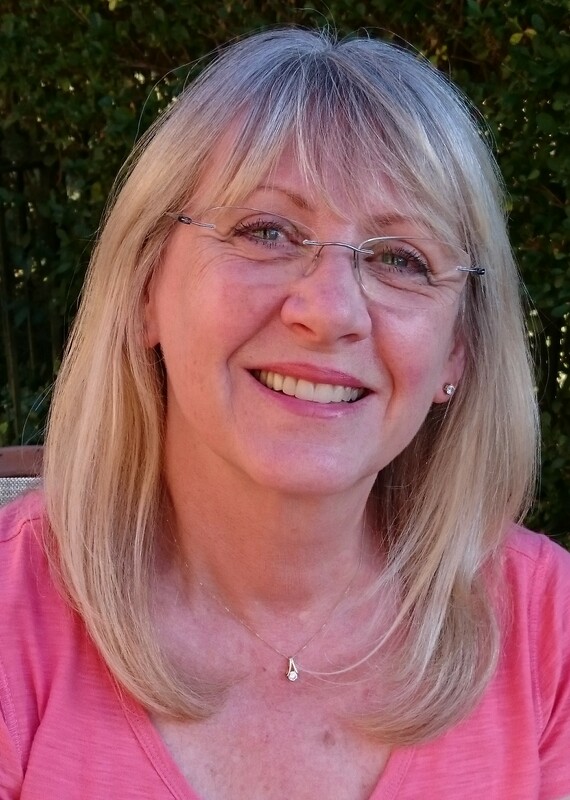 In addition to her private practice, Fiona has been a volunteer Complementary Therapist at a Northamptonshire hospice for more than 5 years now and previously 3 years at a hospice in Kent. Work she feels very privileged to do and which she enjoys immensely. To date, Fiona has worked in the therapeutic holistic field in the UK, Peru, China and Spain, and globally on Skype. Her ‘Programmes for Life’ for coaching and mentoring one-2-one and on Skype have been deeply enhanced by the addition of the Havening Techniques®. Her training and diplomas include a range of physical and emotional modalities including: Reflexology, Reiki & Angelic Reiki, Health Kinesiology, Indian Head Massage, Non-Personal Awareness (NPA), Emotional Matrix, Healing Codes. She is an Accredited Journey Practitioner (Brandon Bays) and is also an Emmett Practitioner and Emm-Tech Tutor. Would we be able to work together? Give me a call for a FREE and friendly no obligation chat ... each person has different needs and expectations … so let’s explore and see if what we come up with feels right for both of us. The choice will always be yours.